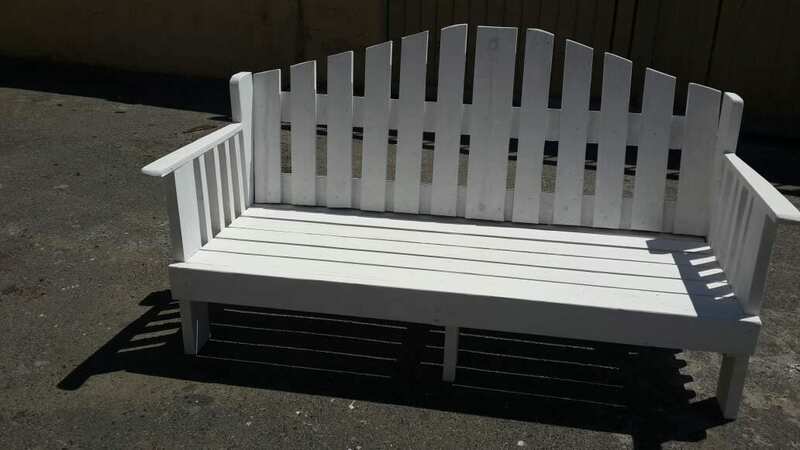 Garden benches are perfect for the garden, balcony, under and tree or small patio. 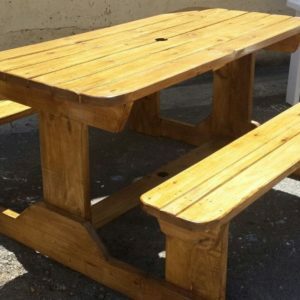 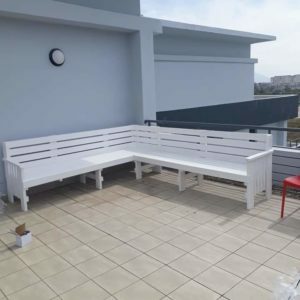 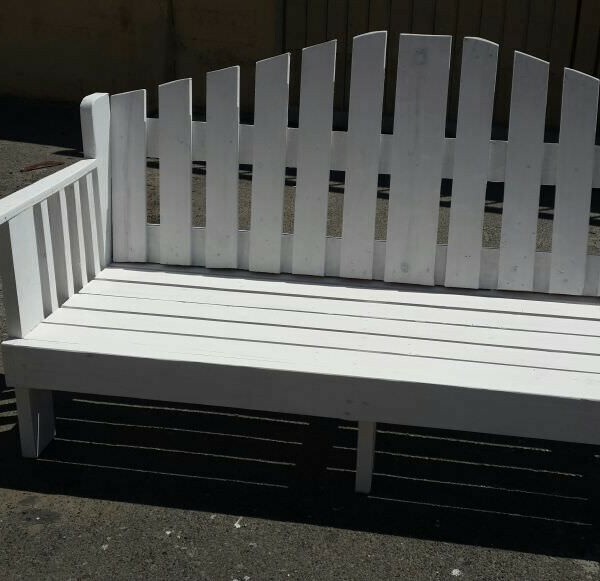 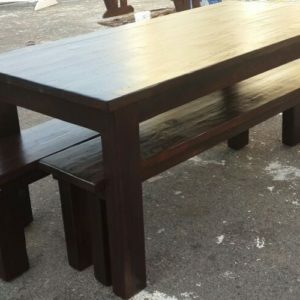 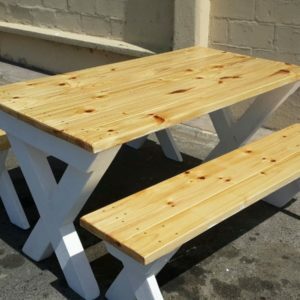 These attractive garden benches are build sturdy and can withstand Cape Town harsh and unpredictable weather. 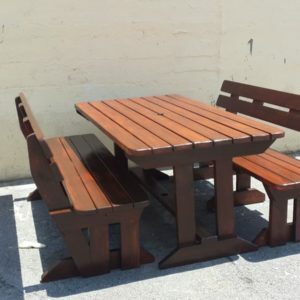 For more information about Outdoor Furniture Garden Benches and variations click here.